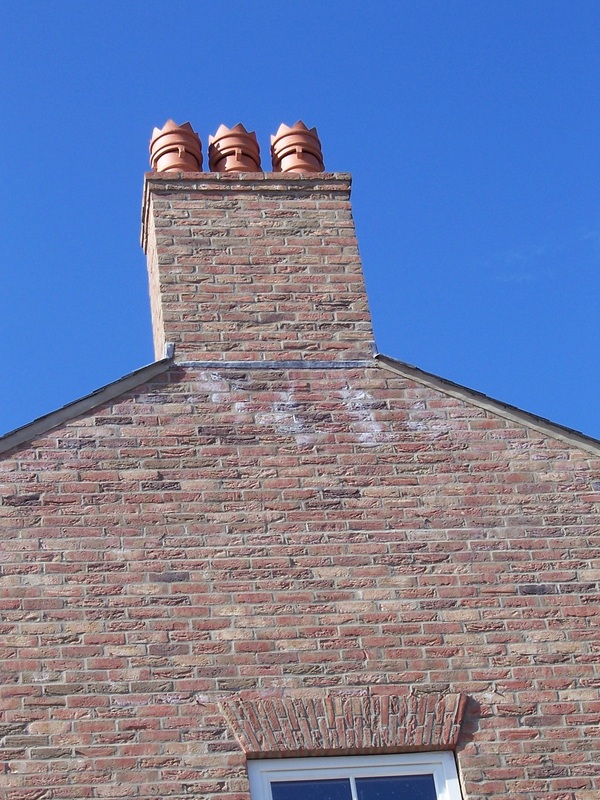 Our chimney range now includes both brick & stone slip stacks and GRP render-effect finish chimneys in response to demand. 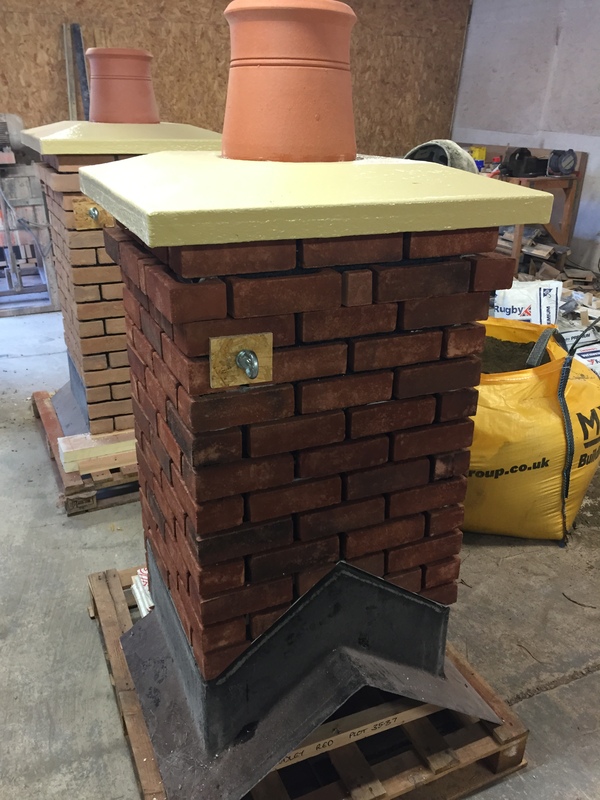 We have developed a standard range of products but the manufacturing methods we use allow us flexibility to give our clients a size and design that they want rather than what we have moulds or designs for. 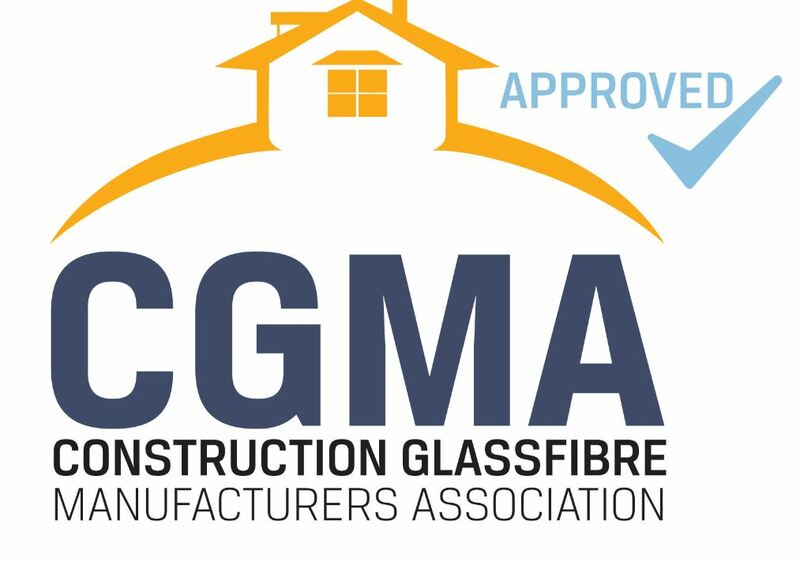 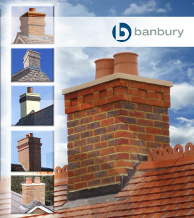 This flexibility in design includes the ability to vary the position of the stack, the corbel detailing, and cap finish along with dimensional variations in height, width, and depth. 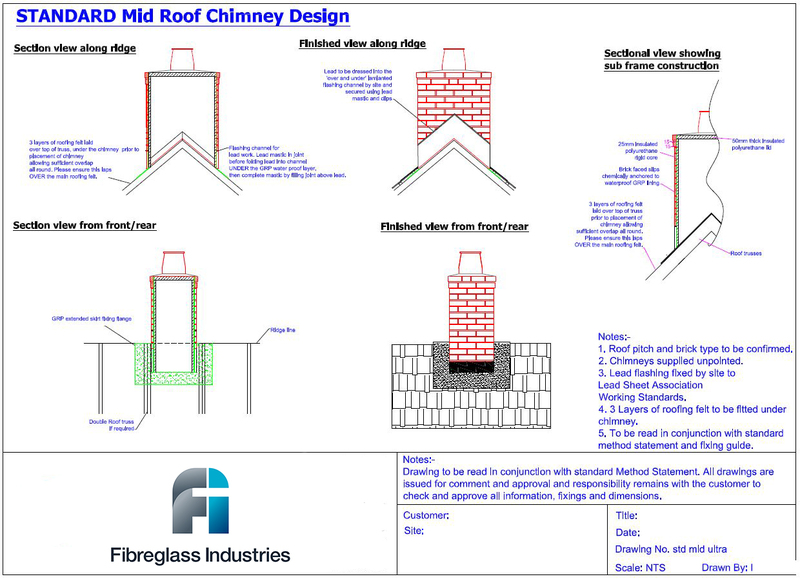 We are also able to accommodate non standard positions on the roof where for example the chimney may sit at an intersection of ridges running in at different heights. 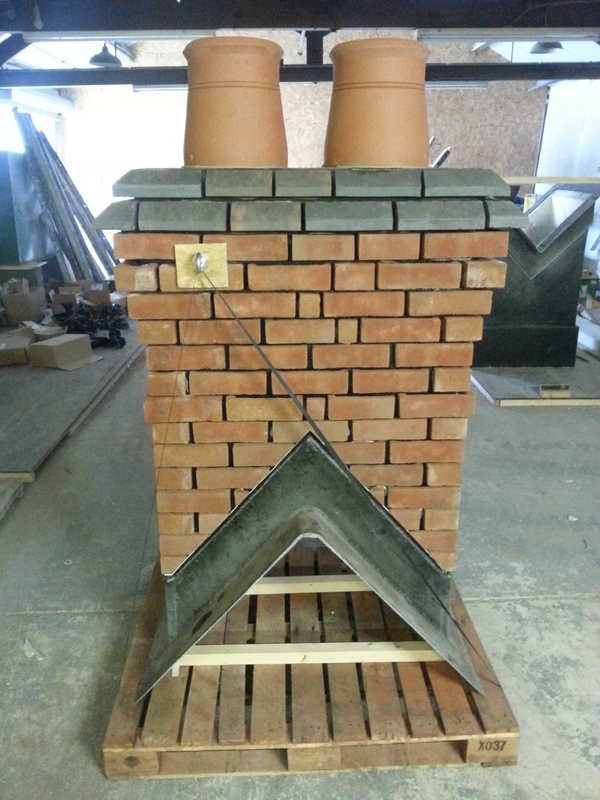 Our high quality prefabricated chimneys are clad using actual masonry materials. 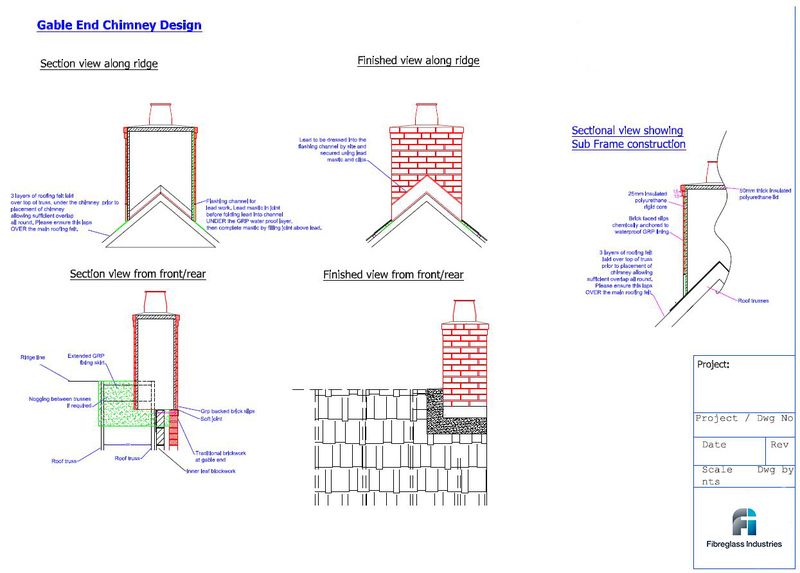 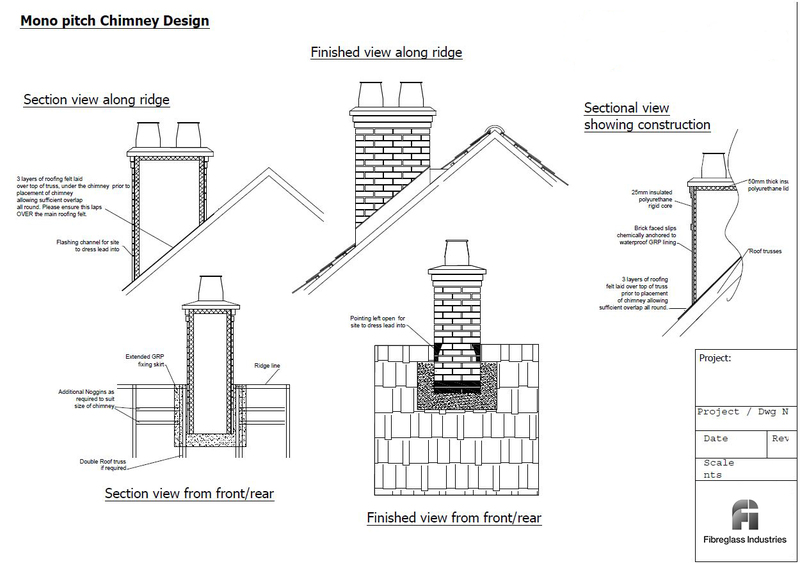 We collect free issue brick and/or stone from site to prefabricate your chimney in any of the standard designs shown, or a bespoke design tailored specifically to your needs.